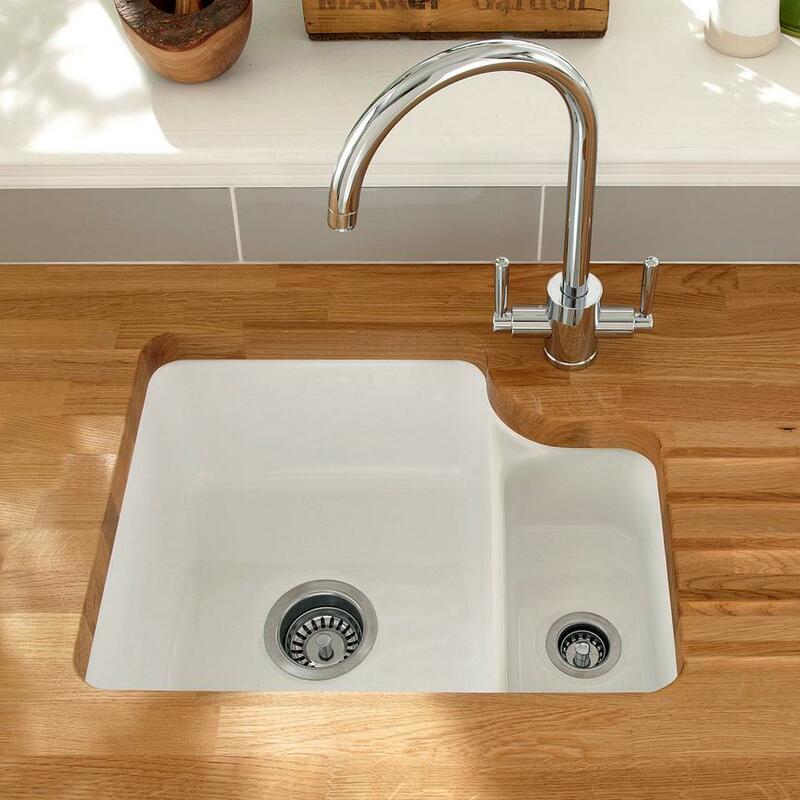 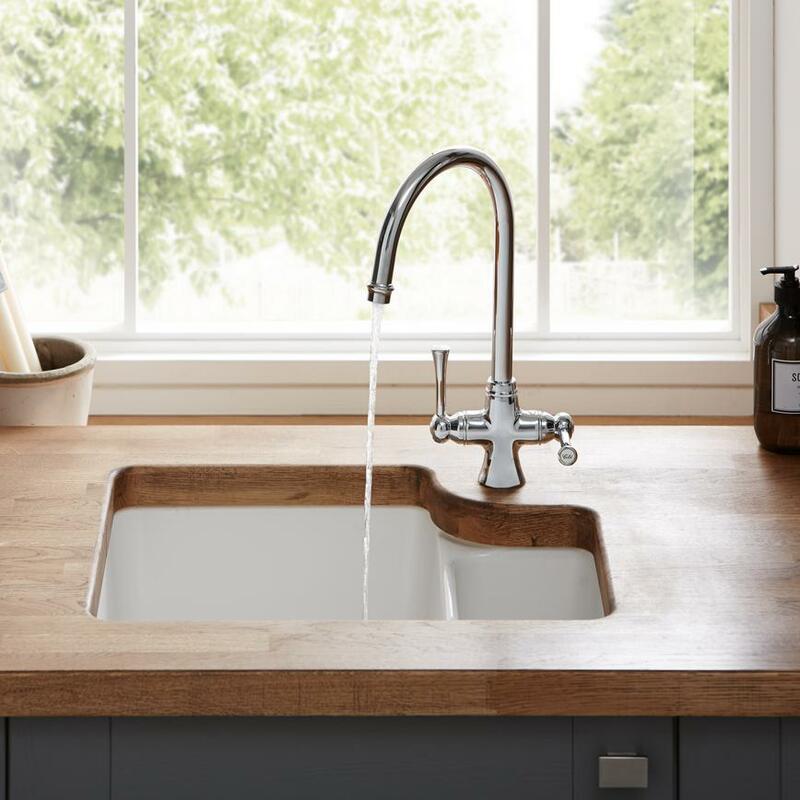 Bring a traditional look into your kitchen with our versatile Lamona ceramic 1.5 bowl undermount sink. 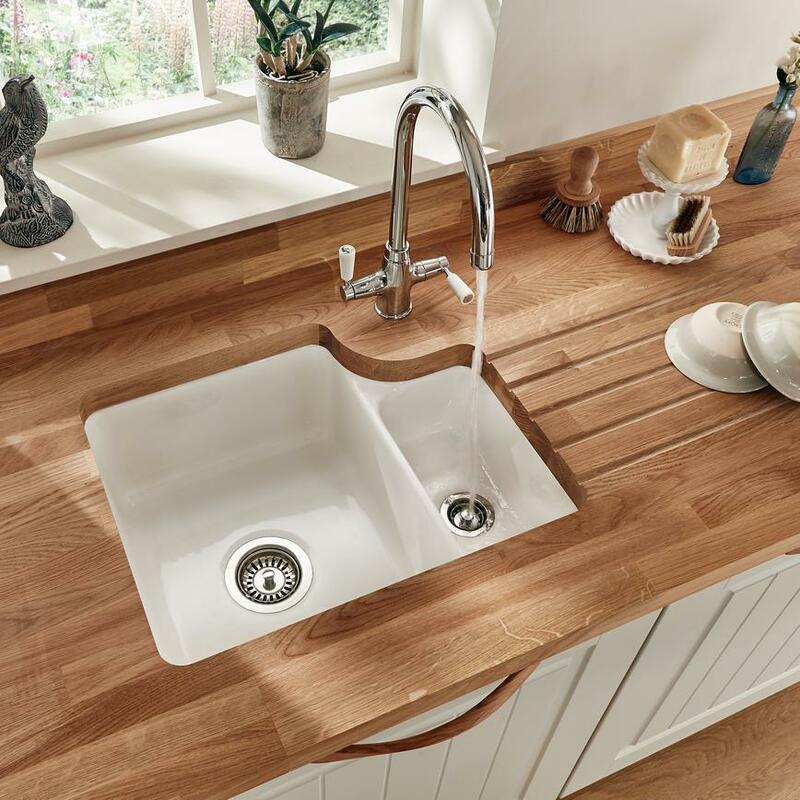 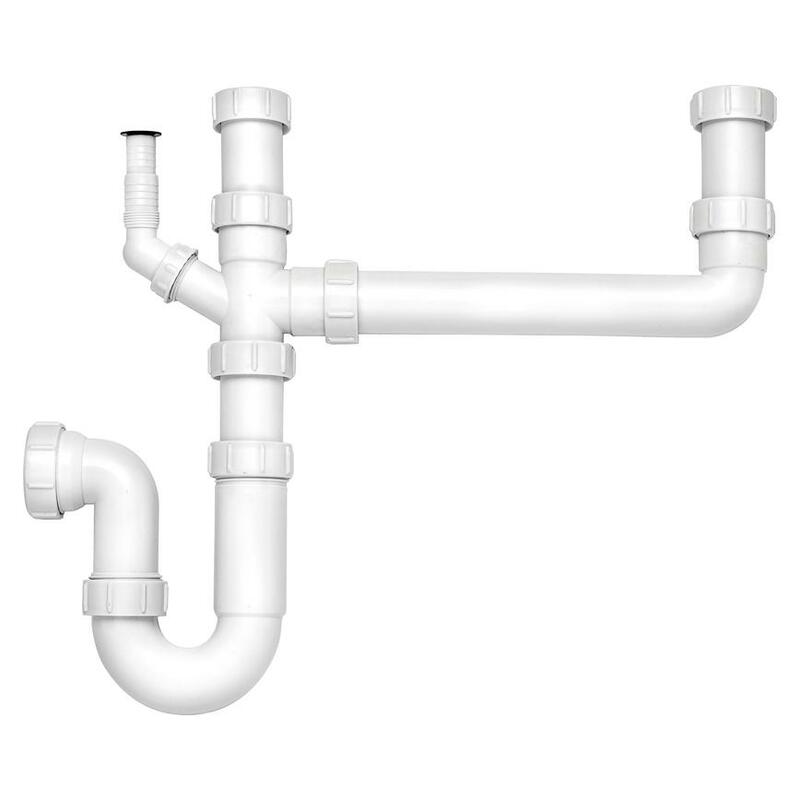 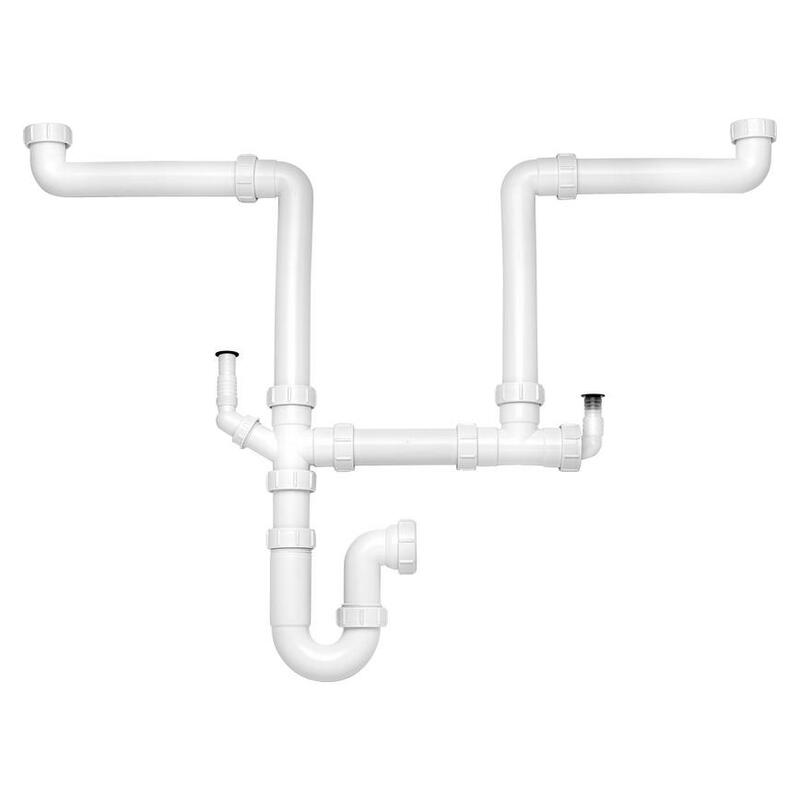 When you are looking for a traditional ceramic sink and would like to have one with an additional bowl, then this is a great option. 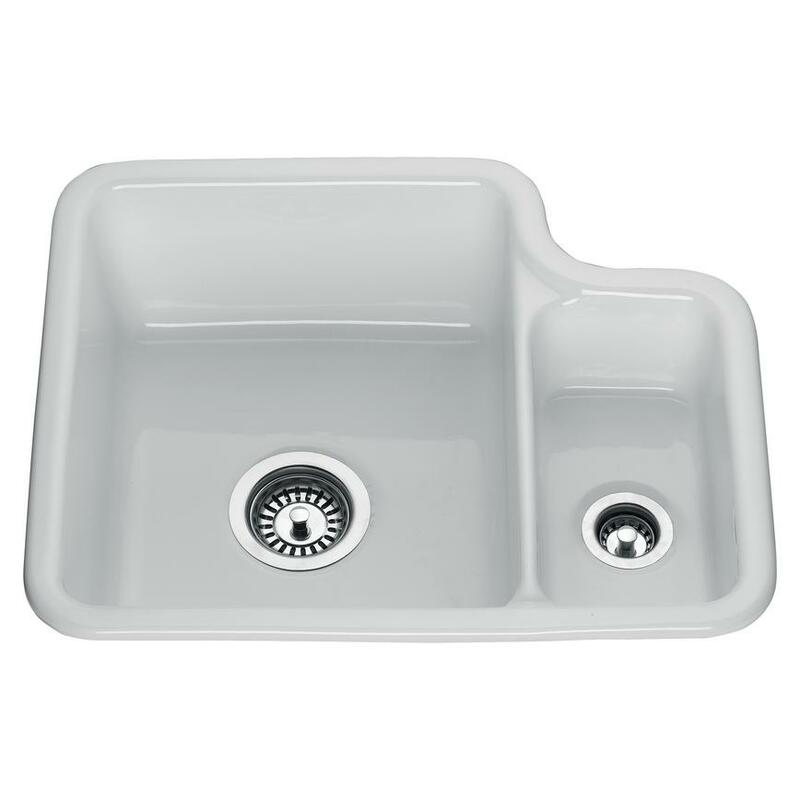 With a main bowl capacity of 23L, all you need is to pair it with a solid worktop to finish the look.